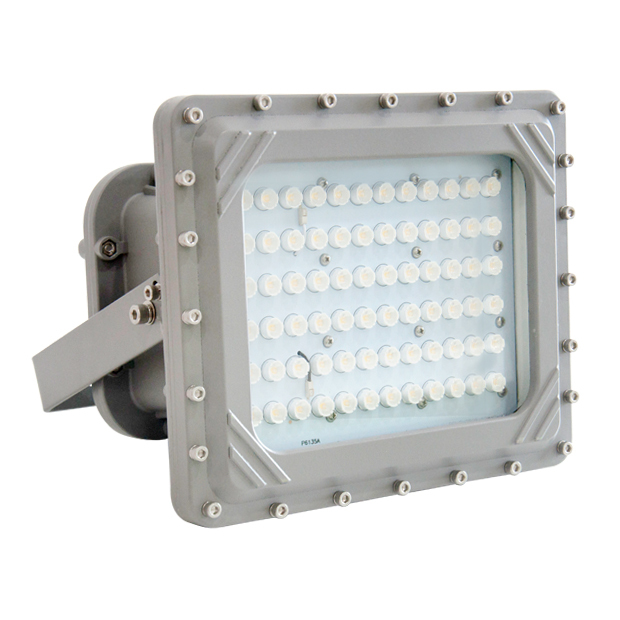 "D Series" LED C1 D1 Explosion proof fixtures, are available in 60W - 220W, only 150W are stocked. "D Series" LED Explosion proof fixtures are designed for installations where moisture, dirt, dust, corrosion and vibration may be present, or areas where wind, water, snow or high ambient temperatures can be expected. These LED Industrial Explosion proof lighting fixtures are designed to be used in locations made hazardous by the presence of flammable vapors or gases or combustible dusts as defined by the NEC and IEC. "D Series" LED Industrial Explosion proof lighting fixtures are ideal for replacing existing HPS/MH, offering higher efficacy for increased energy savings, lower maintenance costs and shorter paybacks. These indoor/outdoor LD Industrial Explosion proof fixtures offer energy savings up to 70%, and eliminate maintenance for years to come.